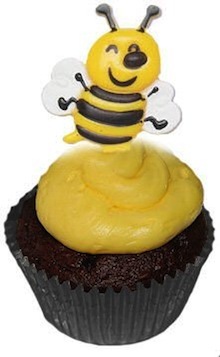 Ten years ago, having a bee birthday party might have seemed a strange idea, but today, these parties are the buzz of the Internet and every household. Especially when it comes to summertime birthdays as they can make a child’s birthday come to life. 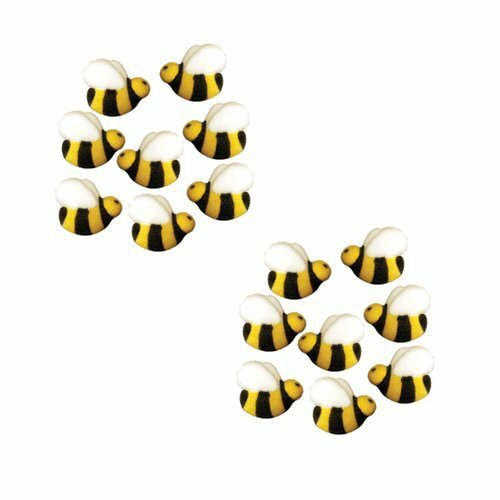 The best time to have your bee party is on a sunny day when the flowers are in bloom, and you can count on Mother Nature to provide the bulk of the decorations for you. But if your party is inside, you can still make it the bee’s knees by using plenty of bees on the walls, the tables, the decorations, the food and the goodies. Oh! And don’t forget plenty of colorful fake and paper flowers to give your bees a treat and your guests a treat for the eyes. 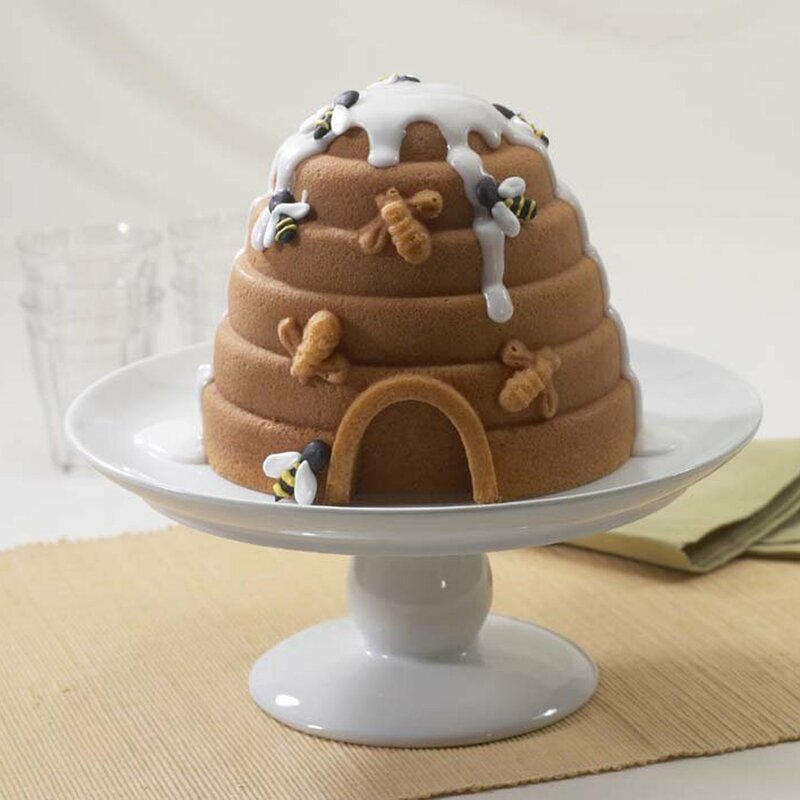 Of course, if you do your bee cake for this party the right way, the guests will be less focused on your decorations and more focused on your amazing culinary skills. There are endless ways to turn your bee party theme into bee cake ideas, but here are just few to get your brain buzzing and your party going in the right direction. A flower garden fit for a bee (and the birthday girl or boy). 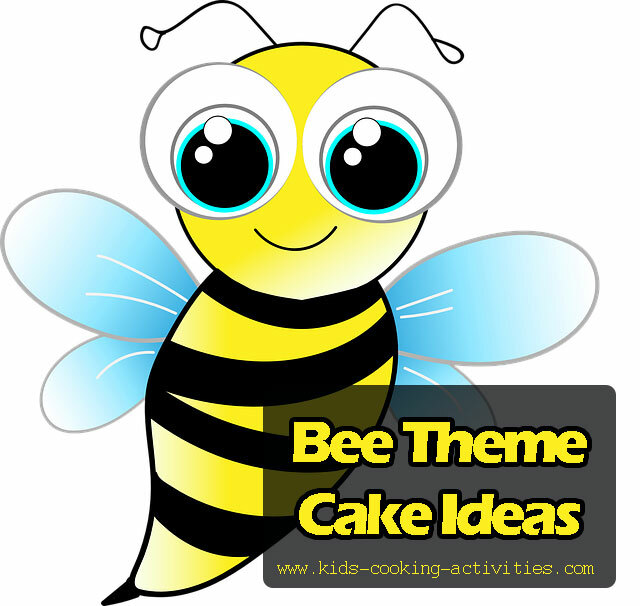 When you think about designing a cake for a bee themed party, you think about making it look like a bee or having bees all over it, but depending on how you decorate, it doesn’t have to “bee” that way! Bake your favorite cupcakes. Then make frosting in all the different colors of beautiful flowers. Use the frosting to dress up the top of each cupcake as a different flower in your flower garden. Create beehive cupcakes with a large round tip, starting at one side and looping around the cupcake to a peak. Add a bee decoration to finish. Beehive cakes are excellent, too, but require a bit of cake and steady hands. Cut progressively smaller circles of cake to create the shape of the bee hive all the way to the top. Then frost in yellow making sure to use your frosting to create those ridges. 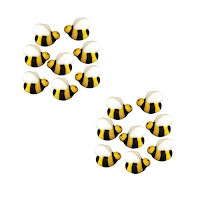 Don’t forget to add bees and other fun decorations to the outside! 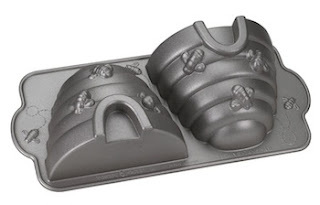 Alternatively, you can buy a beehive cake pan. See more cake decorating tutorials and ideas.